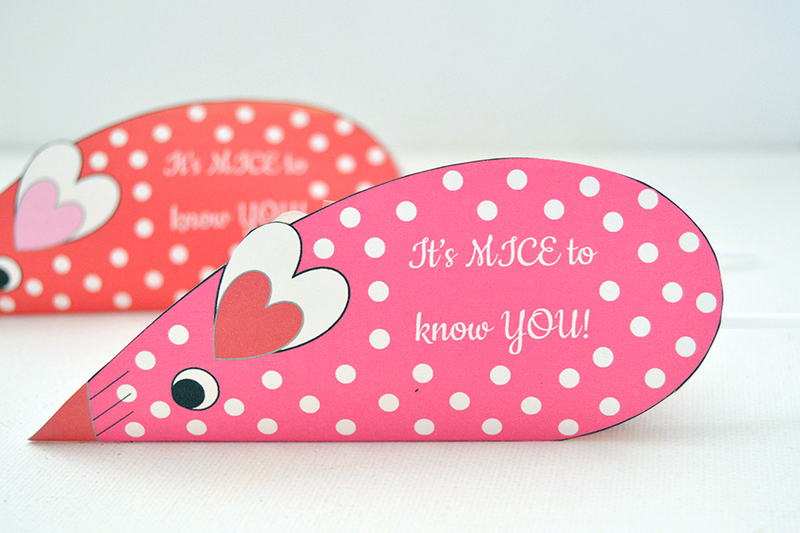 Aren’t these candy mice just adorable with the little whiskers and the little pun? I remember making these as a kid for my entire classroom and having a great time doing it. 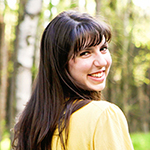 Turns out, I still do have a good time with these super simple crafts – maybe I haven’t come as far from third grade as I thought! 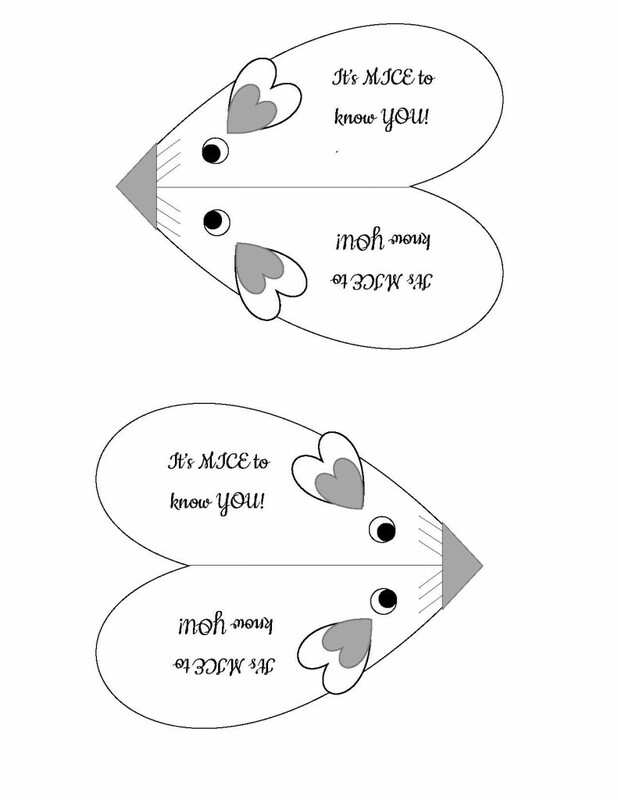 Anyway, the craft is easy, just print out one of the templates below (there’s a plain one that would look really cool on scrapbooking paper, and one with polka dots that can stand on its own). 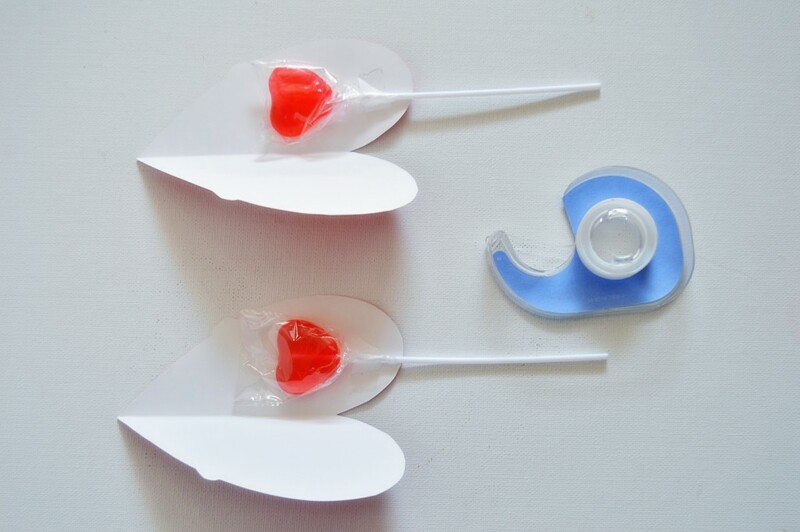 Once you’ve got them printed, cut around the outside line, tape the candy in, fold the mouse in half, and glue or tape the edges shut. I’ll show you step-by-step down below in case I’m not making myself clear (this happens more than it should). 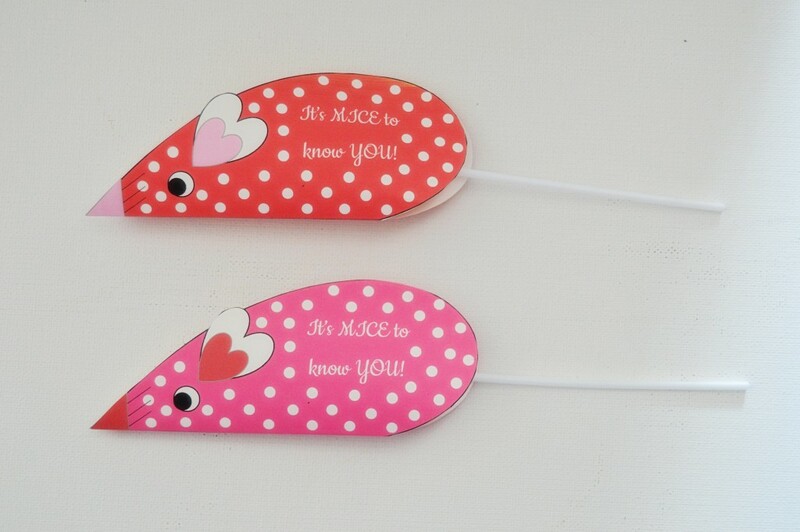 These mice literally take just a minute or two per mouse, so this is the perfect craft if you have lots of kids needing Valentines. Just a thought for those who don’t like to give candy: You could use a cool pencil, a pretzel, or even a toothbrush for the tail, so don’t feel like you have to pass this Valentine up! 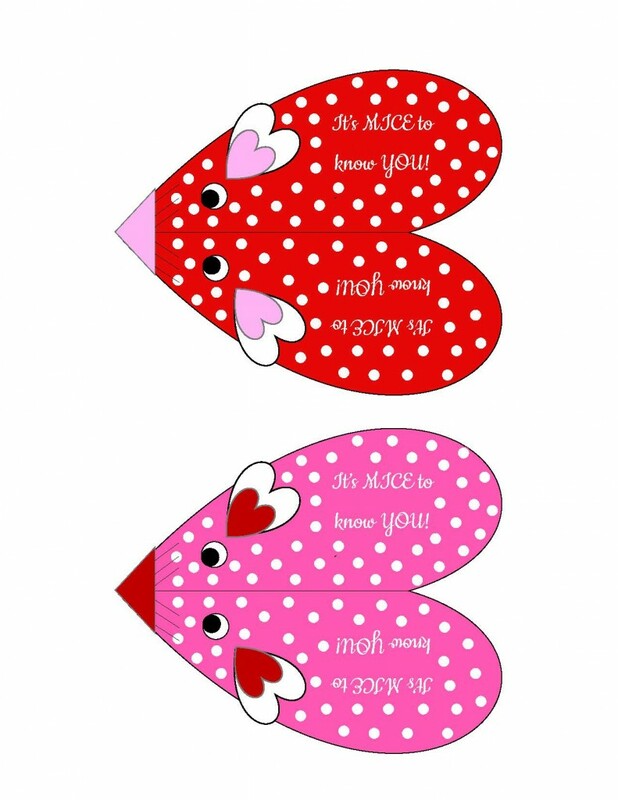 So without further ado, here are the templates. The first one is plain as promised, and the second is gloriously polka dotted! Step one was to print a template, and step two is to cut out your mice. Too easy, right? For step three, you’ll tape your candy (or pencil, or whatever) to the mouse. Last step is to fold your mouse along the center. 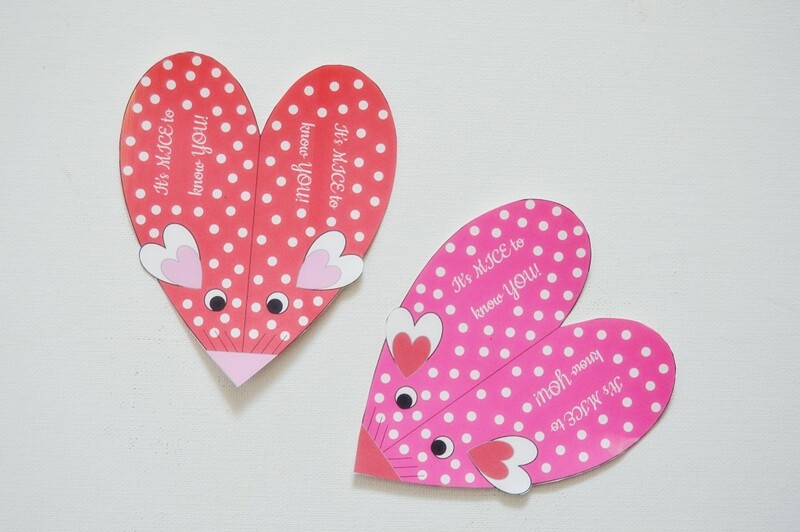 A dab of glue, a piece of tape, or a cute sticker will hold your little guy together. And that’s it! You’ll have the cutest Valentines on the block! What else would you put in the centers? Leave a comment and let me know! These are so cute! I like the lollipops in the middle because it makes it look like the mouse has a tail. These are super cute! I think I will make them for my co-workers. I haven’t decided what to put in them yet lollipops, pixie stixs, peppermint stixs or honey stixs. What do you think? I think the Pixie Sticks would be really colorful! Ok made them for the girls I work with and they just loved them. I put Lindt chocolate truffle stix in them for tails. The tails were a little big not as cute as the pixie stix or lollipop tails but very tasty.